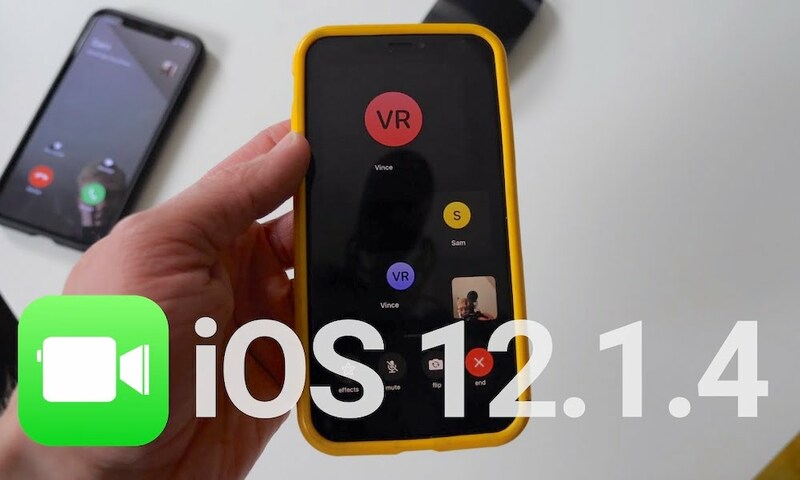 Apple on Thursday officially released iOS 12.1.4, the software update that contains a fix for a widely publicized FaceTime bug discovered last week. The release notes for iOS 12.1.4 only list “security updates” without going into detail. But it’s pretty clear that the software update contains a fix for the FaceTime spy bug. What Is the Group FaceTime Spy Bug? 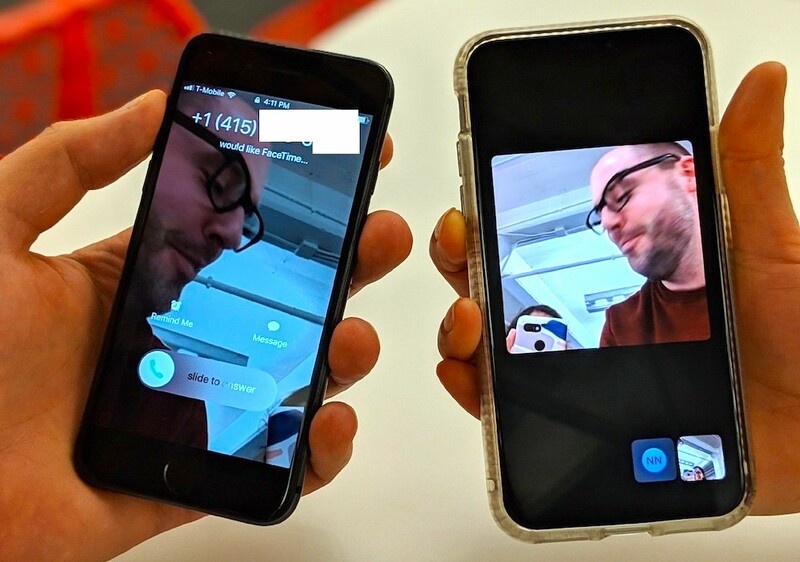 Basically, the bug was an issue with the Group FaceTime feature that allowed a caller to covertly listen in on a call recipient’s audio without their knowledge. To do so, all a caller had to do was add their own number to the FaceTime call. This would force a “connection” between the caller and recipient, although the latter party would not be made aware that their audio had been compromised. Worse still, if the recipient pressed the Side or Sleep/Wake button on an iOS device, it may have inadvertently allowed the caller to see a live feed of the user’s video camera, too. The bug was first brought to light on Data Privacy Day last Monday, although there’s evidence that the vulnerability’s finder attempted to alert Apple to the issue at least a week earlier. Apple has since met with the finder and has promised a bug bounty for its discovery. In the wake of its publicity, Apple took the entire Group FaceTime feature offline to protect the privacy of its users. Still, the company is faced with backlash due to the bug — including a lawsuit and several government investigations over the vulnerability’s privacy implications. Apple originally promised that a fix for the bug would arrive last week. However, iOS 12.1.4’s release was delayed for unknown reasons until today. It isn’t clear if iOS 12.1.4 contains any other incremental updates or under-the-hood fixes. But even if it doesn’t, the Group FaceTime bug was significant enough to warrant a software update. Since iOS 12.1.4 addresses the issue, Apple has brought its Group FaceTime servers back online. It looks like the service will only be available to users who have downloaded and installed iOS 12.1.4, however. 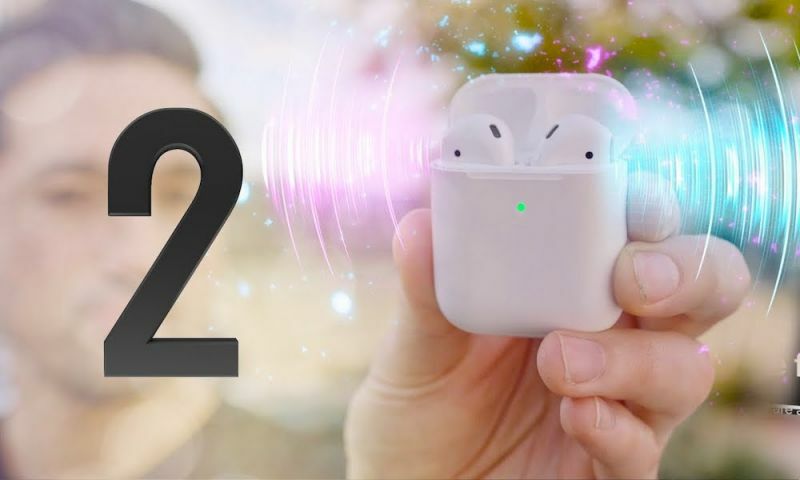 As of the writing of this article, iOS 12.1.4 should now be available for all iOS users (with compatible devices) as a free over-the-air download. You can find it by going to Settings > General > Software Update.